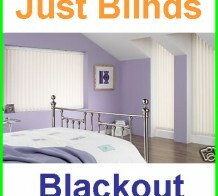 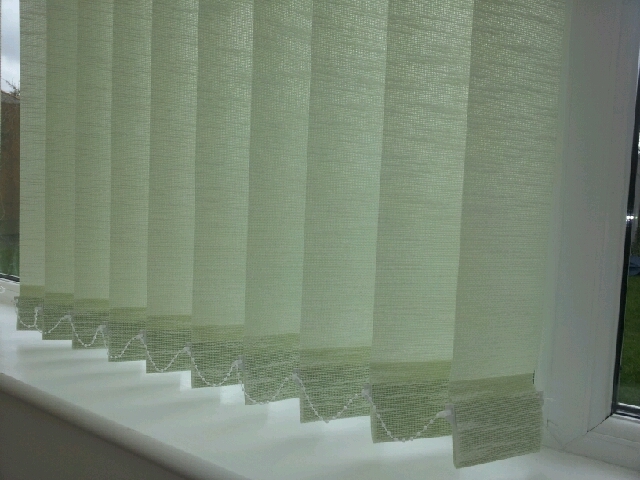 With the light nights and sunny days it’s easy to wish that you’d ordered blackout vertical blinds. 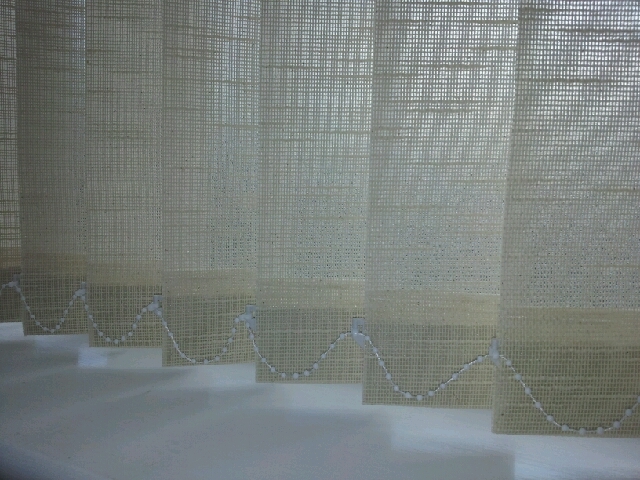 There is however a cheap solution. 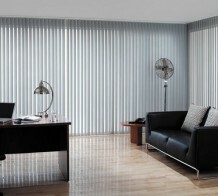 You can order blackout vertical blind slats that will fit your existing headrail. 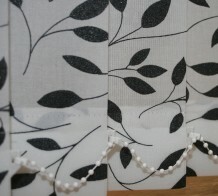 You can roll up your existing blind slats and keep them as spares or for when you just fancy a change. 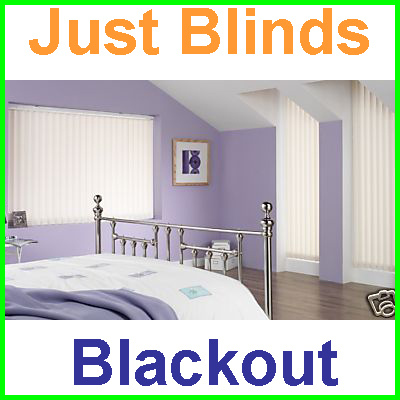 Replacing your blind slats is easier than you may think and not only will blackout slats enhance your lifestyle they will also freshen up your old vertical blind making them look like new again. 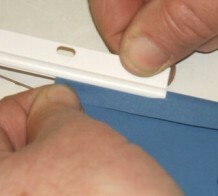 We’ve put together this brief guide to help you. 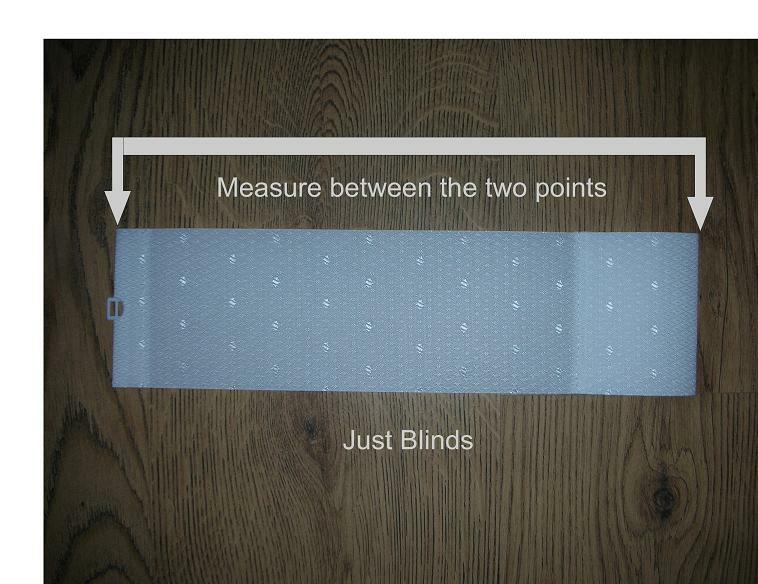 First of all grab a tape measure or ruler and measure the width of your existing blind slats. 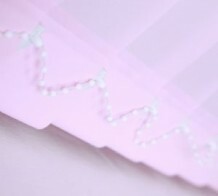 They will either be 3.5 inches wide (89mm which is just short of 9cm) or they will be 5 inches wide (127mm or just less than 13cm). 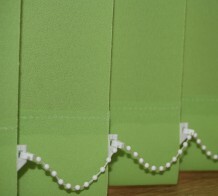 It’s important that you order the same width blind slats as you have already as you can’t fit 3.5 inch slats to a 5 inch headrail and vice versa. 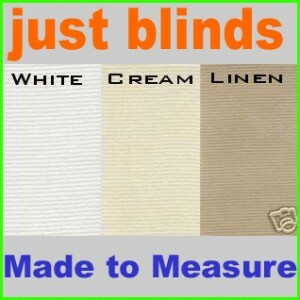 This is quite straight forward. 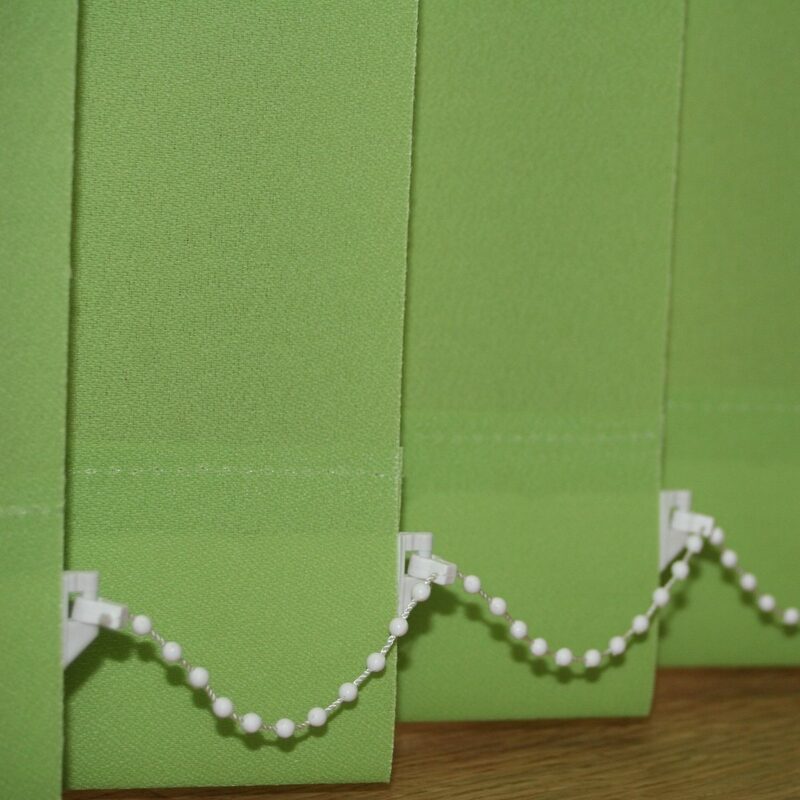 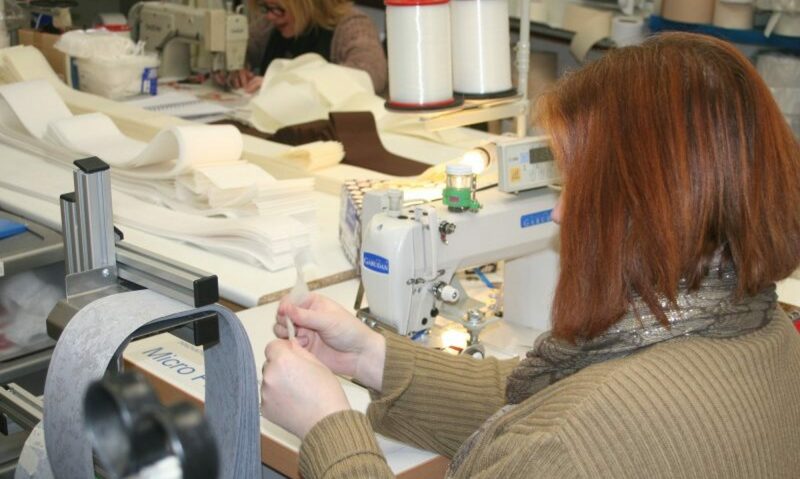 You simply unhook one of your blind slats and lay it on a flat surface, measure hem to hem and don’t add or subtract anything for the fold overs around the hangers or bottom weights. 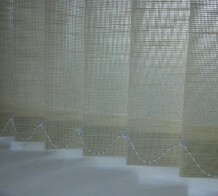 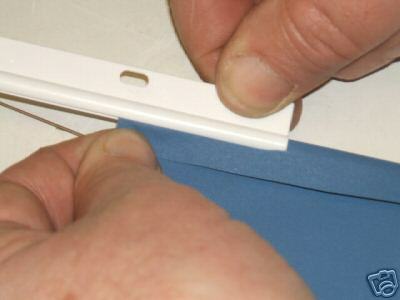 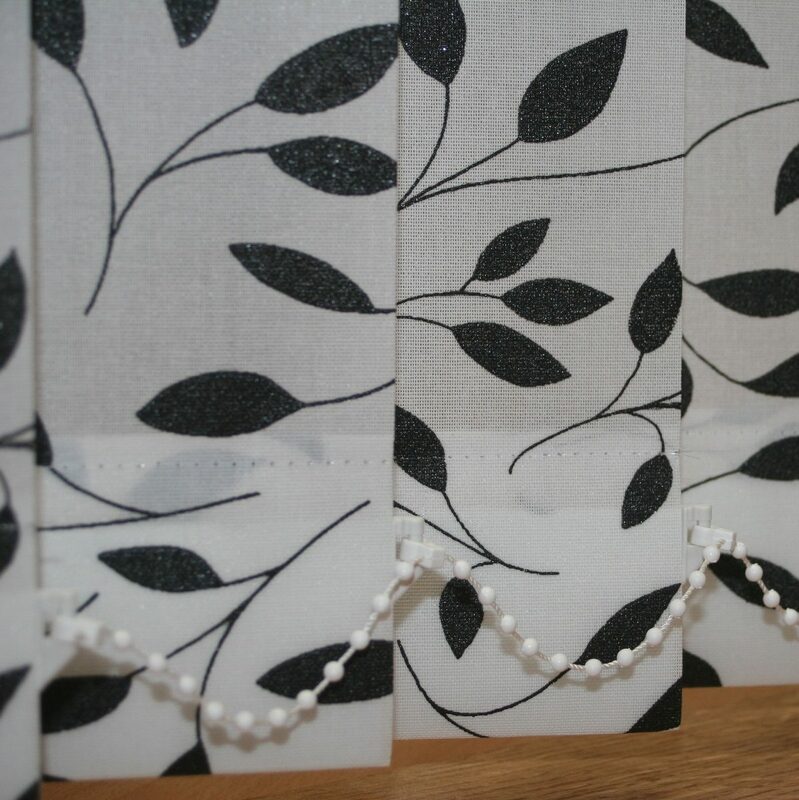 See our guide on how to measure vertical blind slats which includes photos. 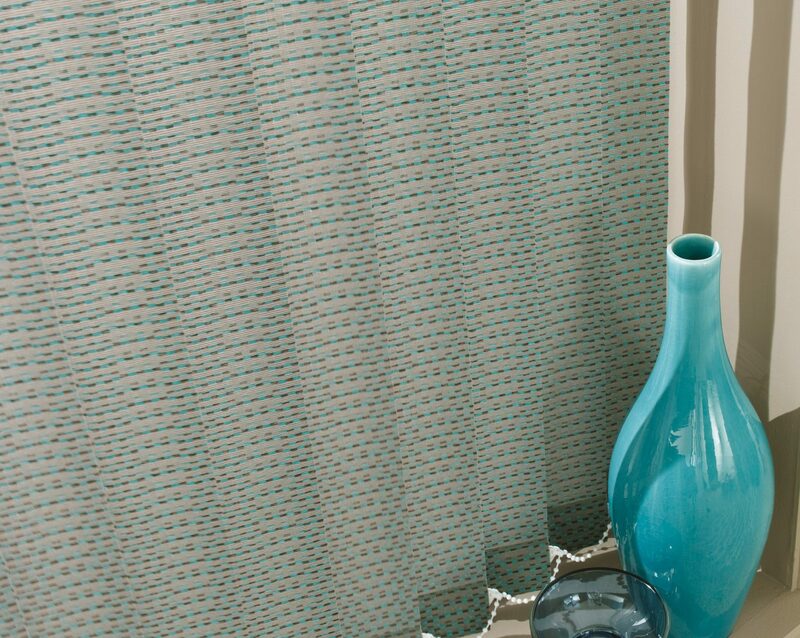 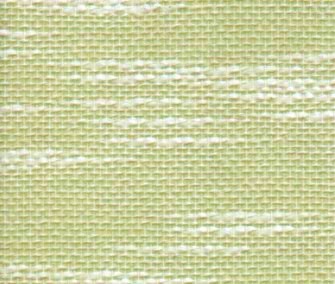 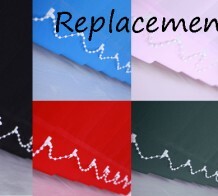 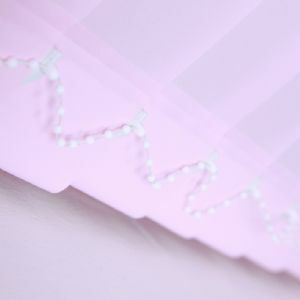 Once you’ve established if you have 5 inch or 3.5 inch blind slats and you have your measurements wrote down you simply need to find a replacement blind slat fabric that you like. 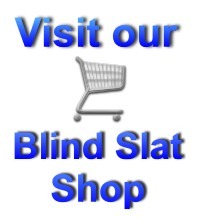 You may want to give some consideration as to where the blind is located. 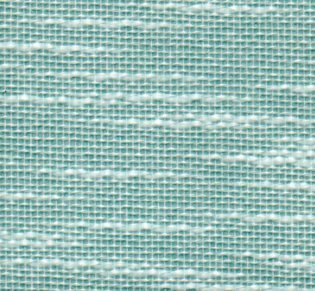 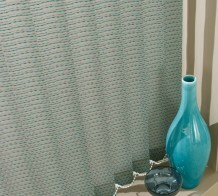 For instance if you have a kitchen or bathroom blinds then you may want to consider a waterproof fabric. 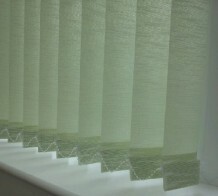 If you need to replace the slats in a conservatory or bedroom then you may want something a bit more chic. 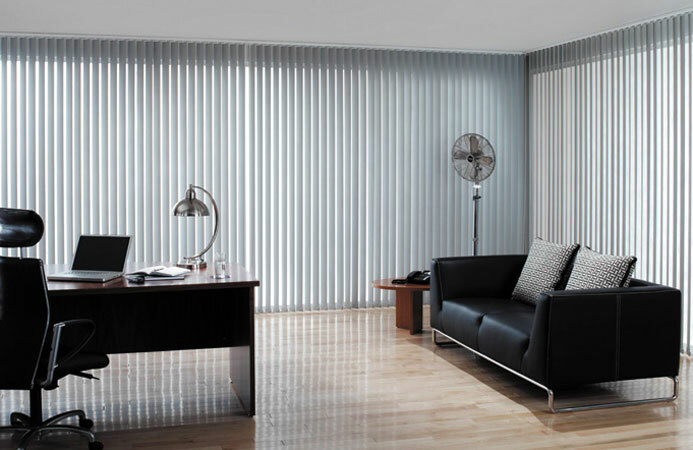 Visit our online vertical blind shop to see a range of vertical blind slats.